If you need storage space or a place to conduct business, United Storage in Lansing, NY has the solution for you! Since 1992, we’ve offered storage units and commercial space for customers throughout Ithaca, Auburn, Syracuse and the surrounding area. Whether you need to store vehicles or find a place to work on projects and conduct business, United Storage has affordable and secure options to help you succeed. 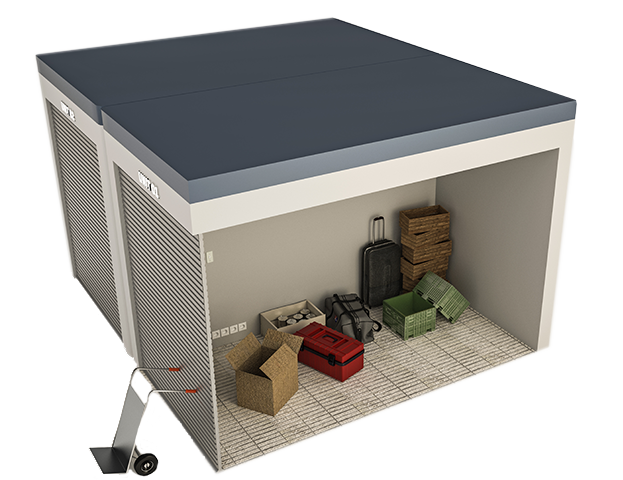 United Storage specializes in providing storage units for personal or commercial use. Our units are perfect for storing personal belongings during moves, vehicles like cars, trucks, RVs, boats and more, business records and equipment and so much more. We keep our units clean, dry and secure so you never have to worry about your things. Plenty of space to load and unload items—we even provide pallets!